Some of the functions of humor and laughter in two groups of young adolescent girls were studied. When humor was successful and giggling and laughter a pleasureful release, the material, spontaneous talk and jokes, resonated with current developmental tasks. Among them were those dealing with bodily changes, early relationships with boys, disguised masturbatory wishes, and ambivalent feelings toward mothers. Some cognitive aspects of joking are examined. Humor worked when frightening words could be reduced to familiar or diminutive ones. Humor failed when content was too “grownup”: when the subject matter stimulated frightening fantasies of male penetration and damage and frightening images of the mature female body or fears of punishment. Received Master's degree in social science at the University of Chicago and Master's degree in psychiatric social work at Adelphi University. Was a supervisor and teacher of psychiatric residents and psychiatric social workers from 1955 to 1974 in the Adolescent Mental Hygiene Clinic of the Bronx Muncipal Hospital and director of the School Consultation Program sponsored by the Department of Child Psychiatry. 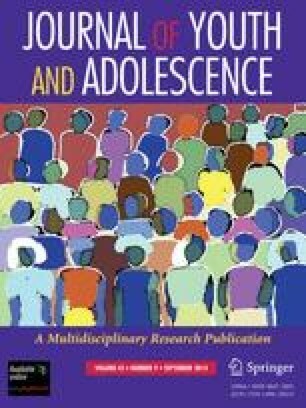 Has had a long-time research and clinical interest in the borderline adolescent and, in addition, is interested in the interplay of psychiatry, mythology, and archeology.